Raekwon has expanded his Ice H20 Records roster with Cezar. Since early this year, he has been working on his Render The Throne mixtape, hosted by DJ Whoo Kid. Earlier this month, the mixtape was released, featuring appearances from Fred The Godson, JD Era, Raekwon, and many more. 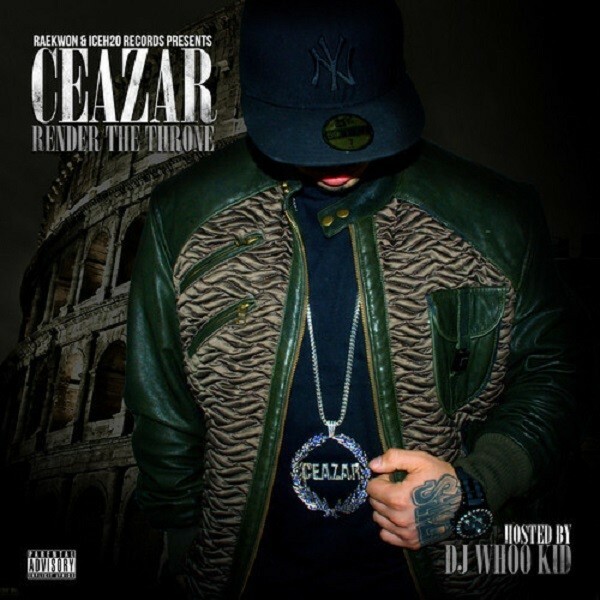 Cezar is among the up-and-coming New York rappers dominating the game. Download Render The Throne by Cezar here.